If you have children and are lucky enough to spend Halloween in paradise this year, you’re in for a REAL treat—Hawaii offers plenty of family-friendly opportunities to celebrate this oh-so-spooky holiday. 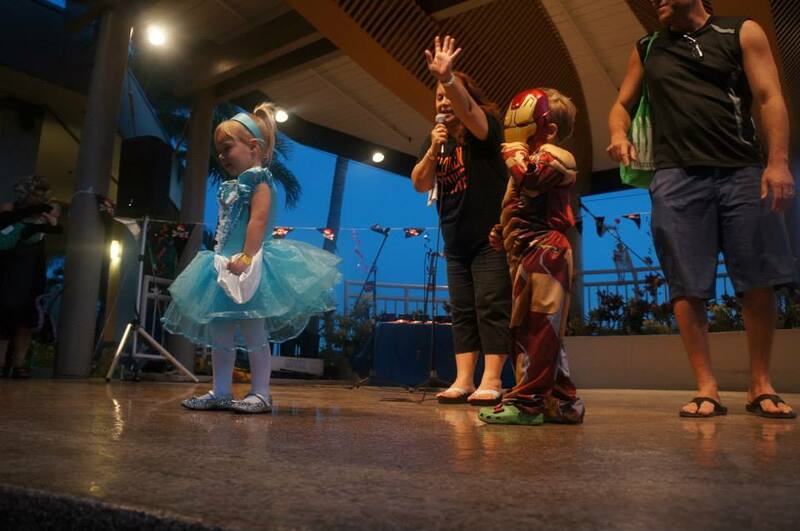 The Halloween Costume Contest at The Hawaii Kai Towne Center is always a hit! 5. Halloween Costume Contest-Kahala Mall: Entrants must be in Center Court by 5:30 p.m. The contest will be held Friday, Oct. 30th at 6 p.m.
No costume? No problem! 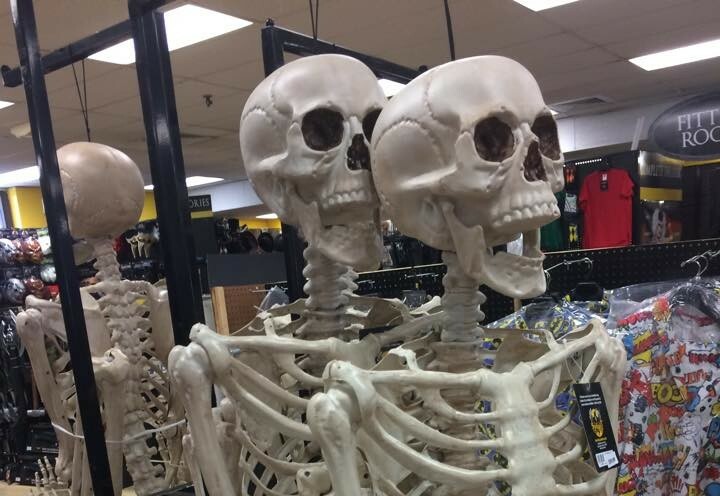 At Koko Marina Center, you will find a Halloween store to help outfit your children in style. If you’re looking for adult fun on Halloween, Waikiki is certainly the place to be! Several hotels, including the Sheraton Princess Kaiulani Hotel, are hosting Halloween events, for mature audiences only. When you book your stay in Waikiki through Hawaii Aloha Travel, make sure you ask your travel guide about Halloween events at your hotel. Family-friendly Halloween happenings are going on all over Oahu. So, make sure you take your little ghouls and goblins around town for tricks and treats in paradise!